As of July 31, officially, Huawei surpassed Apple in smartphone shipments. Right now, the company holds the second place as the biggest smartphone manufacturer in the world, as per two new reports from IDC and Canalys, as well as initially spotted by The Verge. However, that doesn’t mean that Apple is falling much behind. The latest report by IDC notes that the overall smartphone market has decreased by 1.8% in Q2 2018. However, the most surprising thing is certainly that Huawei is fighting through the challenges of the industry while achieving a 15.8% market share with 54.2 million smartphones that were shipped in Q2. “Huawei surpassed Apple for the first time to move into the second position based on global market share. It continues to lead the China smartphone market with a record-high market share of 27.0% in 2Q18. 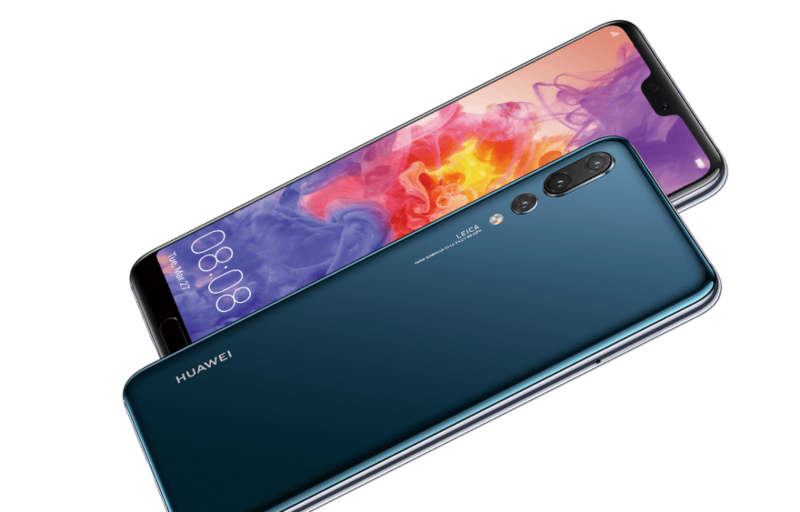 In the first half of this quarter, Huawei’s P20/P20 Pro series found strong demand in the $600-$800 price segment, helping Huawei build a high profile in the market. In the second half, with the release of its ‘GPU Turbo’ technology, Huawei continued to earn a good reputation. 618 promotions led to strong sales for Honor models in the online channels as the Honor brand continues to be a key driver of growth for the Chinese tech giant,” it says in IDC’s report. Nevertheless, the fact that Huawei surpassed Apple in smartphone shipments is not such bad news for Apple. The company is successfully shipping out more smartphones as opposed to last year, as per the report. The report also states that Apple won’t give up, given that the iPhone X that launched last year is still a top seller in various markets. Moreover, Apple is working hard on its upcoming line of smartphones that are likely to come out in September, which should boost things for the company. Samsung is, however, shipping 10.4% less smartphones, but it still holds the top position with 20.9% market share, that being 71.5 million smartphones. That said, many of the regular Samsung users are now buying Huawei devices or they are trying out some other devices that run Android. This news is also confirmed in Canalys’ report – Samsung comes first, Huawei second and then Apple. The report, however, notes that Apple suffered from seasonability as opposed to its rivals. Both Samsung and Huawei are known to sell a greater selection of different devices that they release all year long. However, Apple usually debuts the iPhone successors, along with iPads in September, which is a much greater time distance compared to the time when Huawei’s and Samsung’s first flagships being the P series and Galaxy S series respectively debut. There could even be a possibility that Apple will retake its second place as the top smartphone manufacturer in a few quarters. Nevertheless, now that Huawei surpassed Apple in smartphone shipments, we can’t help but ask, which phones do you prefer? Samsung, Huawei or Apple’s iPhones? Let us know in the comments!